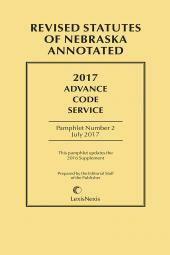 The Nebraska Advanced Code Service (ACS) is a softbound pamphlet published three times a year between April and August, and between shipments of the annual supplements to the Revised Statutes of Nebraska Annotated. 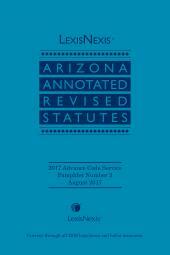 It contains judicial decisions, opinions of the attorney general, law reviews, statutory text and other state material not received in time for publication of the supplement. 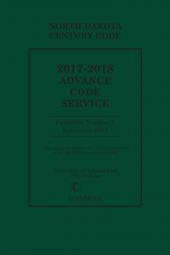 Along with the supplements and annual replacement volumes, this is the product you need to keep your Nebraska legal library up-to-date. 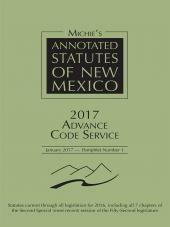 Start your research with the most current materials available every time, because your clients deserve the best. 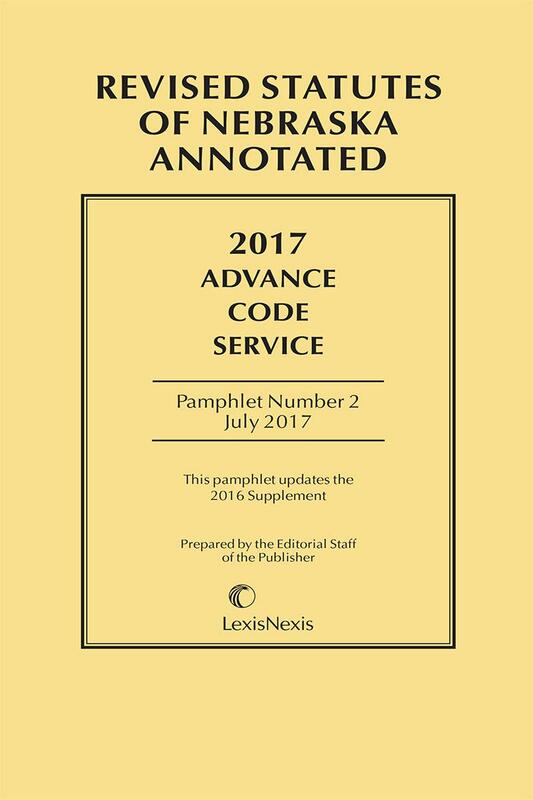 Rely on the Nebraska ACS, with the same reliable LexisNexis content you already depend on in Revised Statutes of Nebraska Annotated.